One power tool I often find myself reaching for is my belt sander. I bought it a few years ago and it has served me well. I use it for a whole range of tasks including some that others would traditionally use a plane for. I prefer the sander: I use it to flatten boards, smooth out rough surfaces prior to finer sanding, clean edges, plane joints that stick out and a whole lot else. I prefer to give edges a quick run with the belt sander using a 150 grit sanding belt after it has been planed. This just gives the piece a neater look. I must confess that the planer is not one of my favourite tools and the belt sander is always a preferred alternative. This machine has to be used by caution though. For it can take off a lot of material in seconds, especially if one is using one of the lower grit sanding belts like 50 or 80. 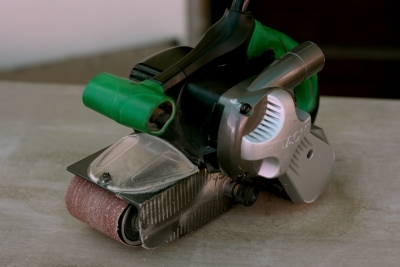 Moreover, since the sander does not come with any sort of guide, it is important to keep it square to the edge being sanded, else the stock could be ruined and would require planing or sanding to bring it back to square. This Hitachi belt sander also takes a little getting used to since it weighs 4.3 kilos and the sanding action requires running it to and fro over the material much like a planer. There is a button for continuous running and the power trigger does not have to be kept in the pressed position all the time. This prevents fatigue. But the operator must use the machine lightly and easily over the material. If the sander is not properly controlled, if it sits on the material or cuts at an engle, the lumber could be ruined. An easy stance and flowing back and forth action is necessary for getting good results and smooth surfaces. I have seen the machine run away from inexperienced users and Indian woodworkers who have not handled the heavier machine tools. In my opinion though, this tool is a must for woodworkers who make and finish furniture. It is a great time saver and a terrific tool for initial surface preparation. The sanding belt can easily be changed - there is a convenient lever on the side for releasing the tension - and a range of belts of different grits can be used. After putting on a new sanding belt, it's sideways movement has to be adjusted by turning a knob on one side of the sander. This positions the belt accurately and does not expose the rollers on which they run to the work surface. I usually use two or three grits: 80, 120 and 150. After that I swtich to a random orbital sander for the finer sanding and eventually do the last bit of sanding by hand using a 220 grit sandpaper. This process gives me excellent results rather quickly. The Hitachi belt sander does most of the grunt work. The sander runs on a fairly powerful 950 watt motor and its no load speed in between 250 and 450 metres a minute. That makes for a lot of cutting power! The sanding belt size is 76 by 533 mm which sounds like a pretty odd size but its a standard size and all the sanding belts I pick up locally fit without a problem. One problem is getting original sanding belts. Most dealers in Delhi do not seem to stock Hitachi-Koki accessories. 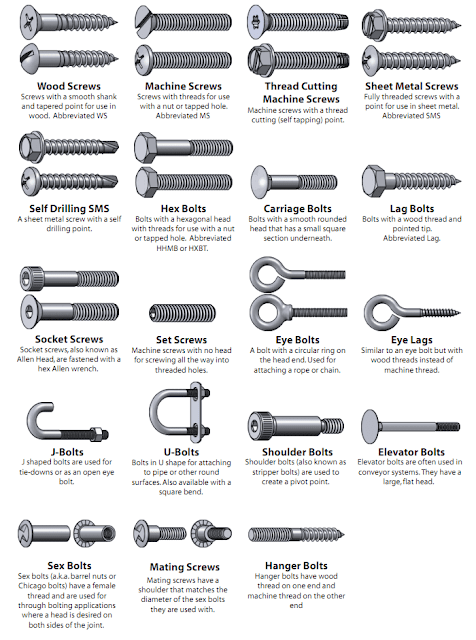 In fact, Hitachi-Koki India seems to be a laid back sort of company that does not seem very eager to push its products unlike Bosch India that has agressively penetrated the Indian market and offers a wide variety of power tools, accessories and attachments. Hitachi was one of the leading power tools suppliers in India but has fallen behind. 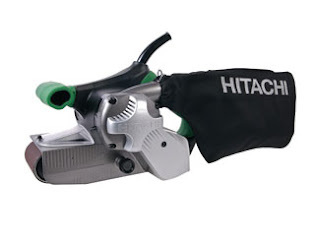 It rarely offers new tools; its sales team does not respond to queries; and many retailers in Delhi's Chawri Bazar, the city's main machine tool market, have simply stopped stocking Hitachi power tools, which to my mind is sad because the company does make good tools, the Hitachi belt sander being one of them. I would recommend this tool and fortunately Hitachi-Koki India has company service centres in all the six metro cities. To check out their service centres in India, use their website (Service centres url: http://www.hitachi-koki.in/branch_centre.html). Go for the SB8V2 and watch its amazing capacity to sand away stock! Nice little review, thank you! Thank You for the review of the Hitachi Belt Sander, I found your review helpful. I really love using Hitachi Power Tools. In fact, it's one of my favorite tools. Anyways, thanks for the review. It's really informative. Getting the sanding belt is a problem for all types of belt sanders in India. Hitachi, Bosch all are alike. Bosch don't even have one. I own a Skil Belt Sander 7660 (By Bosch). I brought the Skil because the 100X155 belt was more popular than the smaller 76x533 belt of the Hitachi. But now I find it impossible to get the sanding belts. Forget about the original accessories, I was ready to buy any damn belt which fits my sander. I brought it as a planer replacement. Belt sander is a much forgiving tool than the planer. After spending Rs7.3K to buy it, many days searching for the sanding belt and countless hours researching on how to make my own sanding belt, I realized that I just added one more useless tool to my collection. John: I don't know which city you are in but in Delhi getting sanding belts has not proved to be a problem. I get replacement belts for my Hitachi sander all the time. I will try and find out about belts for Hitachi sanders. Send me your email details to indian.woodworker@gmail.com. I am planning to buy a Skil belt sander 7660. Can anyone give their opinion about this model ? I am unable to find any reviews or any YouTube videos on this particular model. Vivek: I haven't tried or checked out this sander but it looks good. I would go with it provided the price is right. How much does it cost? I am planning to convert my bench grinder to sander, with which i can use sanding drum with sleeve. I want to do it a DIY project on tight budget because buying this will cost 10k which i think is too much only for the rubber drum and sanding sleeve. So any kind of ideas to do so will be appreciated. nice post. thank's for sharing Hitachi Belt Sander (SB8V2). Belt sander certainly are a much rougher application when compared with almost all sanders and are generally only important for particular projects strenuous quick eradication or hard exterior skill point gain. 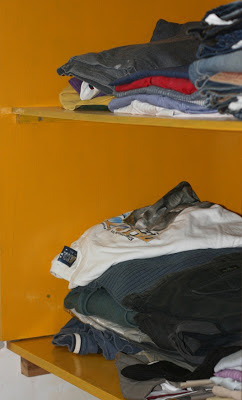 They've also been widely used to get rid of coloring or other is done via resources. Belt sander is going popular in wood workers or carpenters for is easy and convenience use ,hitachi belt sander is best in this category,no roughness and smooth work on sparenparts woods.